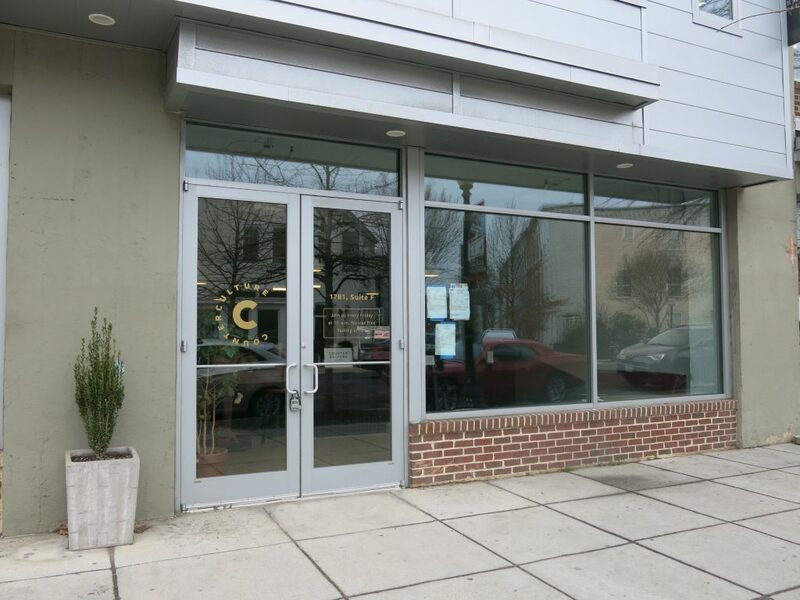 “After more than 10 years in the Adams Morgan neighborhood, Counter Culture Coffee is re-opening its D.C. Training Center in a new space located at 1781 Florida Avenue NW. The spacious street-level facility neighbors a few of the specialty coffee company’s partners. 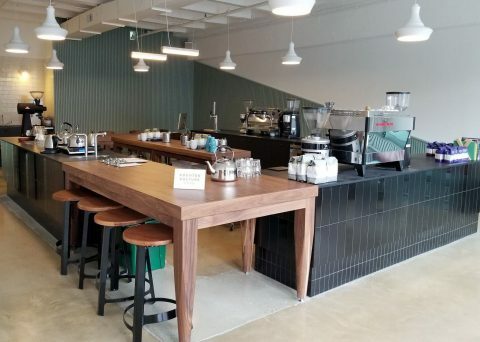 Counter Culture Training Centers act as experiential gathering places for everyone from expert baristas to novice coffee enthusiasts to learn about coffee. Staffed by Counter Culture team members, each of the company’s 12 training center locations host professional development classes for wholesale partners, as well as weekly public tastings. Tasting at Ten | Friday, March 23 at 10 a.m. The Training Center staff will host its weekly public Tasting at Ten at the new space. As with every weekly tasting, anyone from the community is invited stop by to taste new coffees and delve deeper into how Counter Culture sources its coffee. Open House | Saturday, March 24, from 10 a.m.-1 p.m.
Celebrations will culminate with a public openhouse. 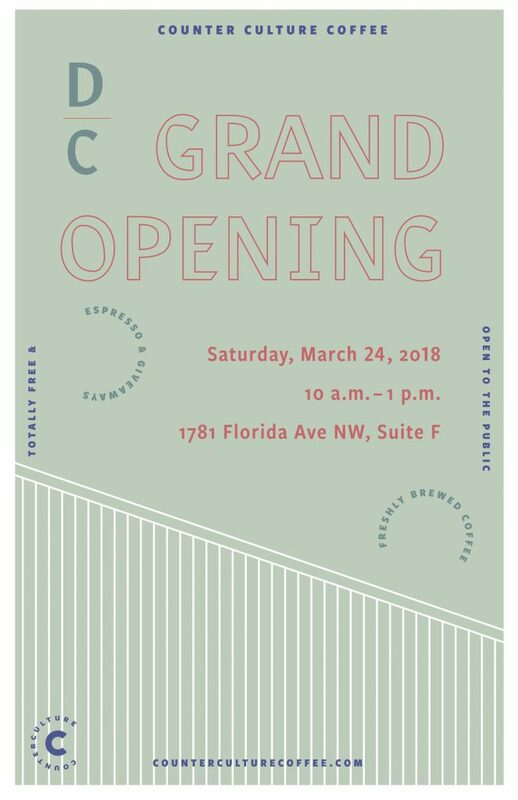 Coffee enthusiasts of all levels to attend the free event to see the new space and enjoy complimentary coffee and espresso brewed by Counter Culture staff and guest baristas.